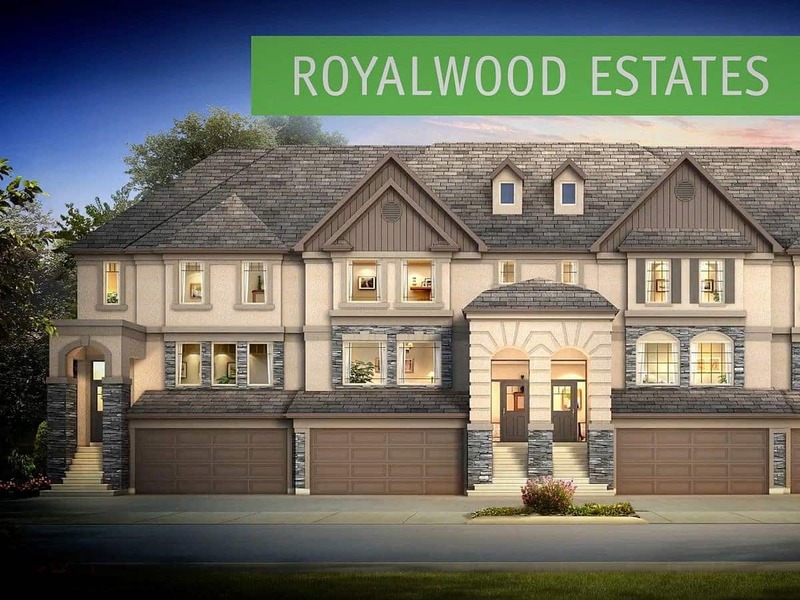 Royalwood Estates is a 1775-square-foot condominium. This two-bedroom, 2 1/2-bath condo in Royalwood features a double-attached garage, central air, and an 8×17 foot deck. High quality finishing of this condominium include hardwood and tile flooring, granite countertops, and ceramic tile backsplashes.